On the first Sunday of each month, from 2:30pm to 3:30pm we gather at the Life Care Center of Kona in Keauhou to provide a service of music and worship. Messages are brought by various members of our church and others at this Christian Service. There is a service every Sunday at the Life Care Center at 2:30pm. If you are unable to make the first Sunday, they would love to have you anytime! Group Prayer takes place several times a week (check NEWS & UPDATES for schedule). A Prayer Box is located near the back of the sanctuary. 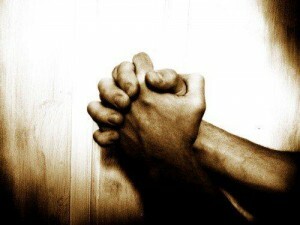 Please let us pray for you and/or family & friends.